SISGAIN is a perfect place to get dedicated PHP developers to build applications and dynamic websites. Dedicated Resource Model encourages client to stay long term helping to build up a long term relationship. We provide a pool of dedicated PHP developers who work exclusive on your project. Our PHP developer hiring services is a fully fledged service where in, we offer a dedicated team of PHP developers, which consists of highly qualified PHP engineers having the experience to create some of the most complex programs. This kind of developer potential enables us to offer highly efficient PHP developers on contract basis as per specific needs and requirements of our clients. PHP developers can be very much cost effective for website development. This will be a great fit since it can reduce the in-house developer cost by up to 60%. 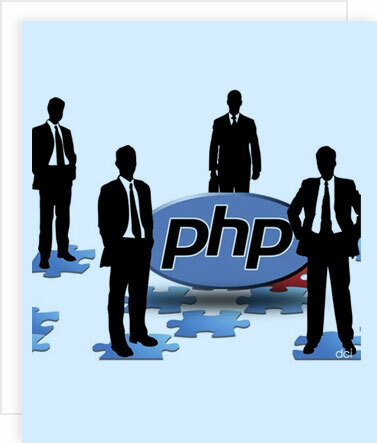 We ensure the quality control along with the management of the virtual team that you hire php developers from SISGAIN.